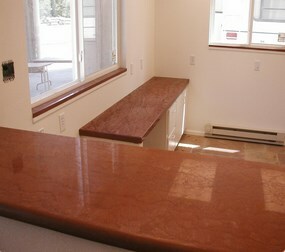 Everybody dreams of stone countertops in their kitchen, or natural stone landscaping. 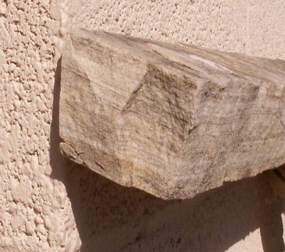 With thin veneer caps and polished & honed sandstone, you can give your home the look you’ve always wanted it to have! 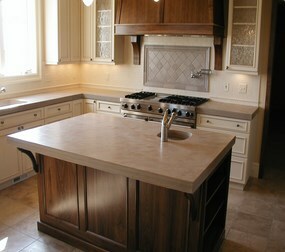 Loukonen Bros. Stone is the source for natural stone countertops and landscaping elements in Boulder, Longmont, and everywhere else along Colorado’s front range. Contact us today if you want to learn more about how to transform your home! Thickness: 1 1/2″ to 2 1/2. Coverage: 2″ covers 50 to 60 sq ft per ton. Size: Random sizes that range from 1 to 8 sq ft.
Thickness: 11/2 Minus (3/4″ to 11/2″) and 2″ (13/4″ to 1/4″). Coverage: 2″ covers 80 to 90 sq ft per ton. 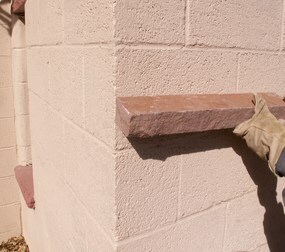 Uses: Patio, Walkways, paths, Interior Flooring, Retaining Walls. 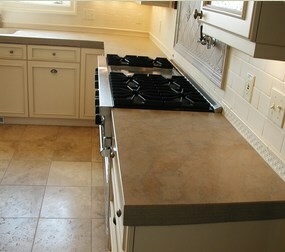 BUFF-Most materials are a red base color and range from pink to orange to terra-cotta.